Skanska USA, a leading construction and development firm, announced promotions to the USA Senior Leadership Team for Skanska's building operations. Chris Toher has been promoted to chief operating officer (COO); Jim Link, Len Vetrone and Kerim Evin have been named to regional executive officer (REO) roles, leading the West, California and East, respectively. Concurrently, Raul Rosales, Kevin McCain and Bryan Northrop have been named to executive vice president and general manager roles for Los Angeles, Seattle and New England region, respectively. Paul Hewins, president and CEO of Skanska's U.S. building operations, will serve as acting REO for the Metro New York market. In his new role as COO, Toher will be responsible for national operations functions, policies and procedures. He will focus on driving the most efficient, effective and best practices for the organization. Toher has spent his entire 30-year construction career at Skanska where he started as a project engineer. He has played an integral role in the evolution of Skanska's business, particularly in Seattle, where he most recently served as executive vice president and general manager. Under his leadership, Skanska cemented its role as the leading contractor in the state of Washington. He is based in Seattle. 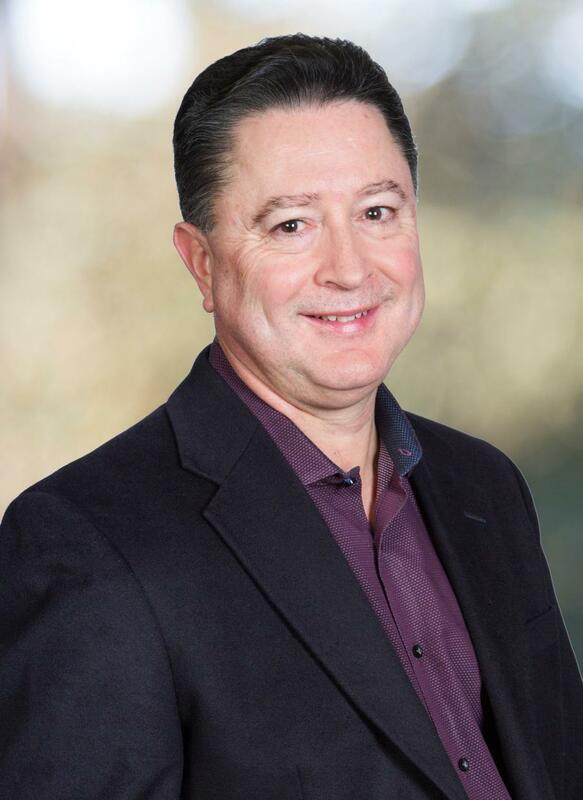 Kevin McCain, a 26-year industry veteran who has spent his entire construction career in the Pacific Northwest, succeeds Toher as EVP and general manager of Skanska's Seattle office. Link, who will serve as the REO for the West, as well as Florida, has a deep resume of experience across a wide range of market sectors, advising customers on construction processes and building options in support of their business goals. He is a 33-year veteran of the construction industry, including 20 years with Skanska. 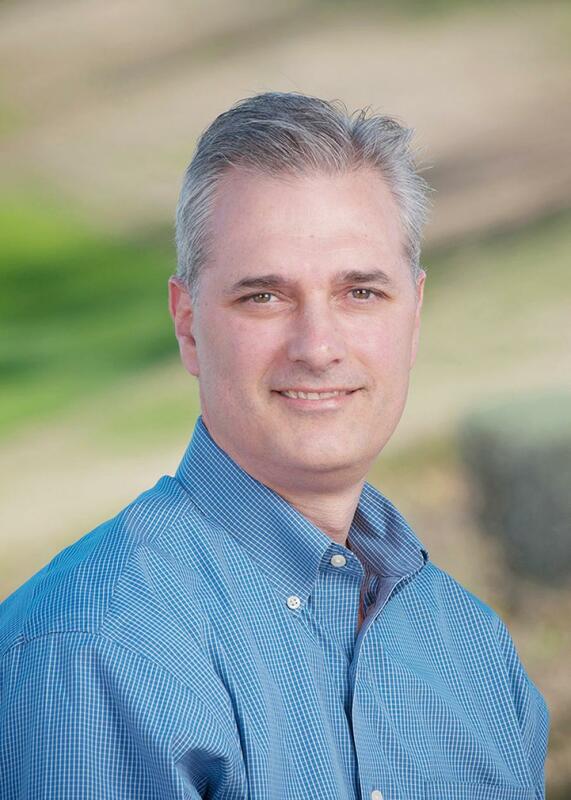 He is based in Portland, Ore.
Vetrone has 37 years of experience in the industry. He will continue to oversee California, which is a strategic growth market for Skanska. Vetrone has project experience across numerous market sectors such as commercial, multifamily, aviation, healthcare, education and mission critical. 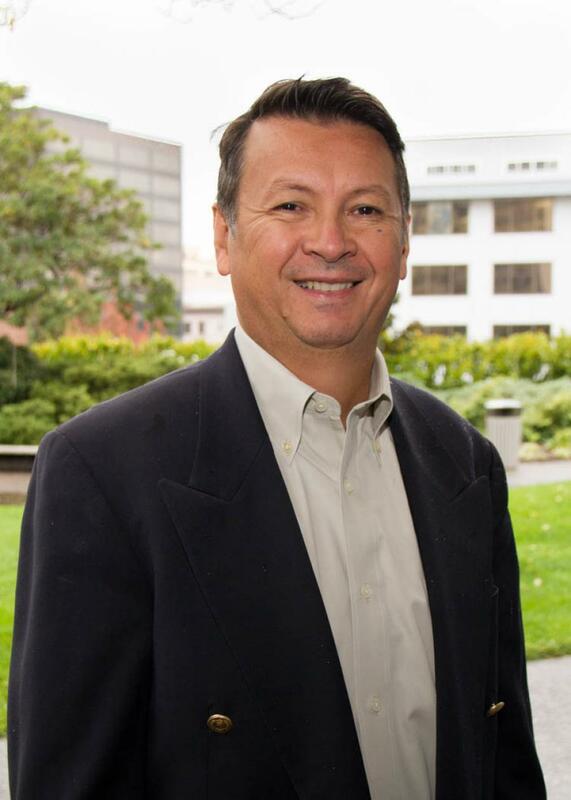 He is based in San Francisco, Calif.
Raul Rosales, who has more than 30 years of industry experience, the last 12 of which have been with Skanska, has been promoted to EVP and general manager of Skanska's Los Angeles office. 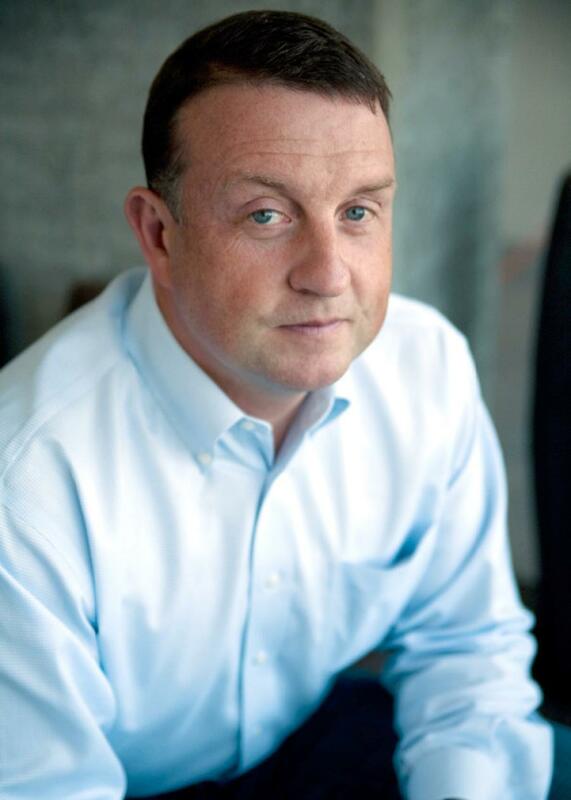 Evin, formerly general manager of the New England region, has 34 years of experience in the construction industry. In his 23 years with Skanska, Evin has played a key role in several high-profile projects, including the Harvard Art Museum's renovation and expansion project in Cambridge, and the construction of the 37-story State Street Financial Center office tower in Boston. Evin is based in Boston, Mass. 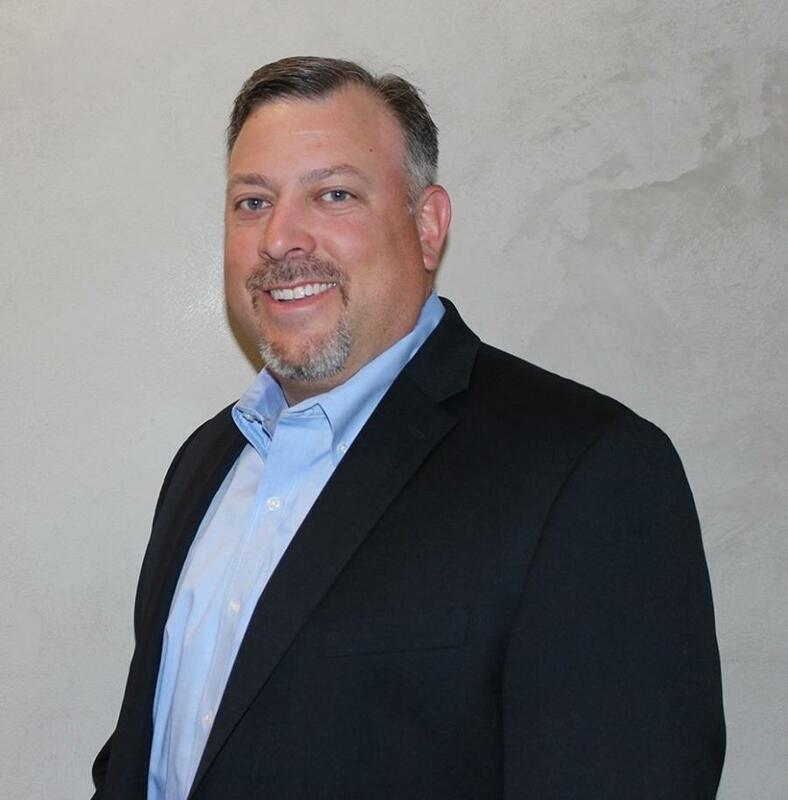 Bryan Northrop, who has been with Skanska for more than 20 years, succeeds Evin as EVP and general manager of the New England region. For more information, visit www.usa.skanska.com.